Replace your original clutch assembly with Classic Industries® aftermarket replacement. This kit is designed after OEM. 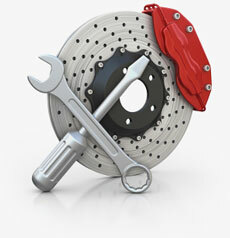 The clutch kits offer the convenience of having all three clutch components in one package.